The state of Tennessee has a mild climate during the whole year but still has four distinct seasons. In winter the average high temperature is 49 degrees F and during summer the average high is 89 degrees F. Tennessee's climate supports the growth of a number of fruits. 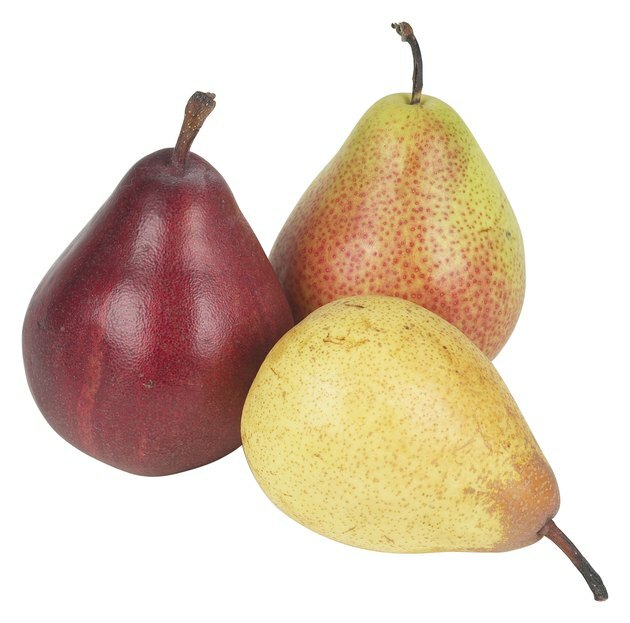 These include pears, plums, apples, cherries, grapes and persimmon. In addition to these fruit trees nuts trees like Chinese chestnut, pecan, hazelnut and black walnut also grow and produce very well in Tennessee. Apples are often referred to as the king of fruits and are grown both commercially and in home orchards across the state of Tennessee. 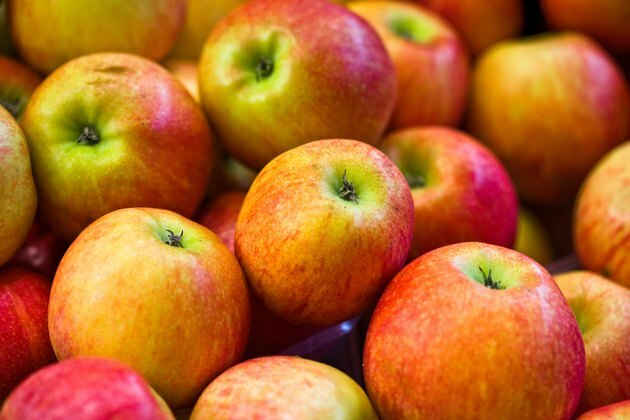 The peak apple harvest period in Tennessee is between mid August to mid or late October. 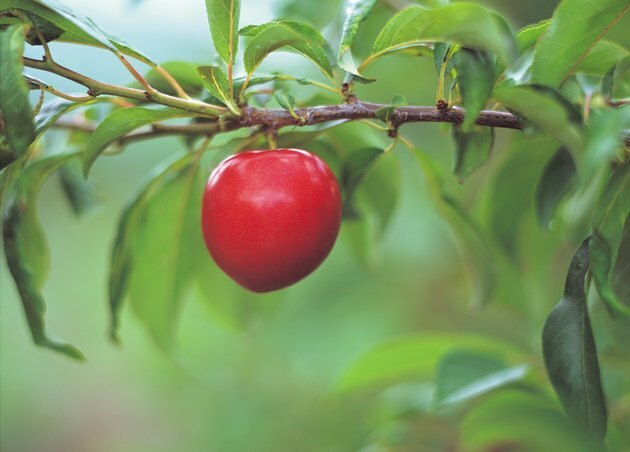 The best varieties are red delicious, golden or yellow delicious, romes, and winesaps. Apples trees grow in all types of soil with adequate water and nutrients. Avoid planting in heavy and poorly drained sites as the tree roots cannot survive with water standing in the root areas. Also make sure there is good air circulation. Do not plant in low lying areas which lead to frost pockets. Frost pockets are the common cause of blossom destruction which in turn leads to poor fruit production. Plant in full sun and away from the shade of larger trees and buildings. 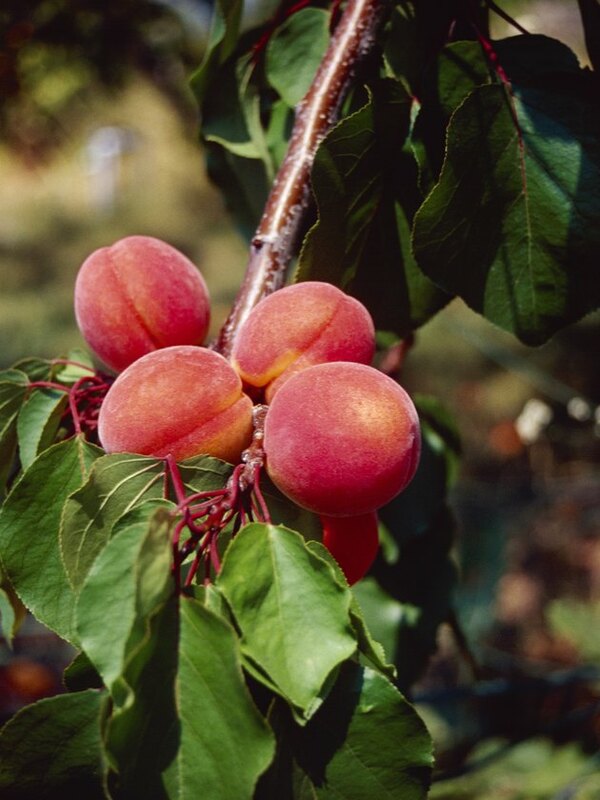 Peaches are often called the queen of fruits and grow in all parts of Tennessee except the higher elevations in the eastern part of the state. The peach harvest in the state is between early June and into August. Clingstone peaches are the best quality in the state. Plant peach trees in full sun and amend the soil liberally with decomposed compost. It is best to buy a growing tree from a nursery and transplant into your garden. Even this tree will take at least a couple more years to grow before it will start bearing fruit. Peach trees are disease and insect prone. It is recommended to use dormant tree spray before bud opening in spring. Pear trees are a good choice for Tennessee. Plant in a site which has good air circulation and is slightly sloping and elevated. Pear trees bloom early and the flowers are likely to get damaged by spring frost if the trees are in low lying areas. The trees grow best in heavy soils like clay loam with a porous subsoil or a medium or sandy loam. However the trees do not do well in overly saturated soil. The recommended planting time is during fall when the climate is mild or in the spring when it is cooler. Prune lightly in winter. The thin and weak central branches of fruit bearing trees need to be removed. Also remove any growth that is blight infected.